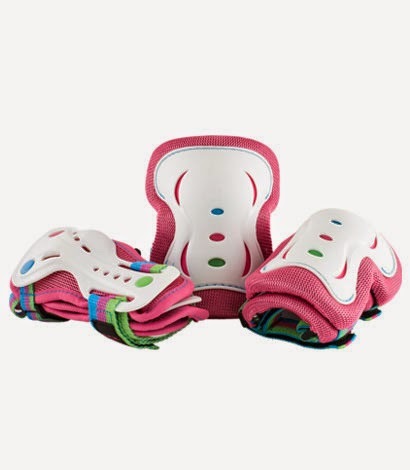 Designed in collaboration with Rio Roller, to match the Candi and Guava skates, these new triple pad sets are super stylish and provide essential protection for your knees, elbows and wrists. 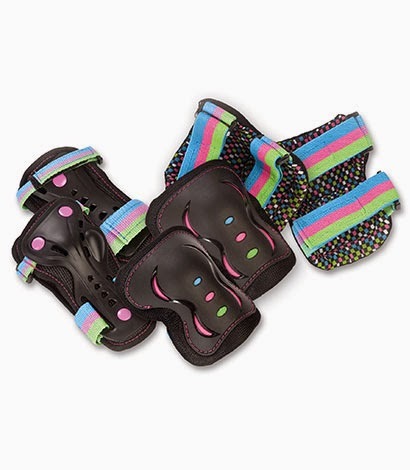 The Disco version of the pads, that match the Rio Roller Passion skates, have been around for a little while and are so popular that we decided it was time to bring out some more, to match other popular Rio Roller designs. 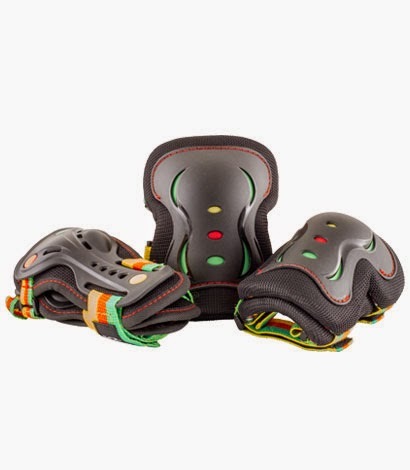 For more information on the SFR Triple Pad Sets, you can visit the official Rio Roller website, and while you are there, you can check out all the matching skates and accessories!